Adjustable height, can be turned around to 360 degrees. 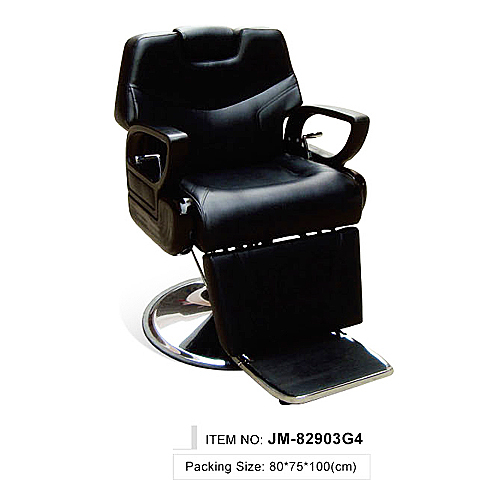 We also Produce a Wide Range of Other Salon Equipments, Barber Chair, Shampoo Chair/Bed, Styling Mirror, Facial Bed, Massage Table, Hair cutting Stool. 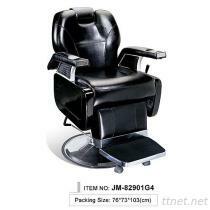 Let us Know the Product Lines of Your Interest, so That we Can offer You our Best Prices. OEM and ODM Service Provided.